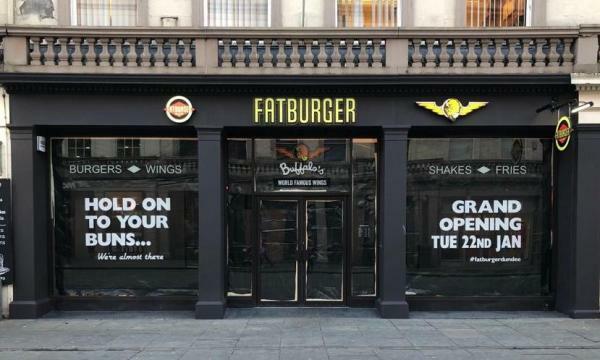 FAT Brands has announced that they inked an international development deal with FB Scotland LTD to launch three co-branded Fatburger and Buffalo’s Express stores in Scotland. The first location opened in Dundee last week. 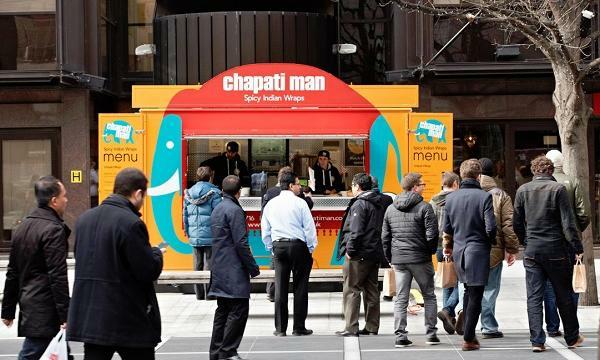 The co-branded stores will offer a variety of American dishes such as boneless wings to made-to-order burgers. “We see tremendous opportunity in Scotland to grow the Fatburger and Buffalo’s Express brands thanks to the country's love for American food, especially burgers and wings,” CEO of FAT Brands Andy Wiederhorn said. Fatburger offers a range of burgers as well as onion rings, fries, sweet potato fries, chili cheese fries and skinny fries whilst Buffalo’s Express features a selection of chicken wings, proprietary wing sauces, fries, sides, wraps, salads and desserts.